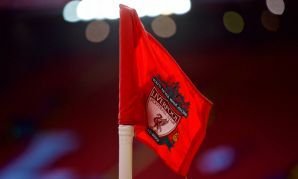 Follow all of the action and reaction as Liverpool face Napoli at the Aviva Stadium in Dublin. A fantastic touch at the end of the match as the squad gathers around a banner paying tribute to Sean Cox, the Irish Liverpool supporter who was attacked ahead of last season's Champions League meeting with AS Roma at Anfield. What a way to sign off the pre-season tour. Goals from James Milner, Gini Wijnaldum, Mohamed Salah, Daniel Sturridge and Alberto Moreno give the Reds a fine win over Napoli in Dublin by a margin they richly deserved. Up next it's a return to Anfield to face Torino, with the first game of the season against West Ham United to follow. Shaqiri brings a save out of Karnezis with a free-kick from 25 yards moments before Solanke is also thwarted by the 'keeper from a one-on-one chance. Moreno gets on the end of a raking cross-field pass and sizes up his defender before unleashing an unstoppable drive into the roof of the net. Joe Gomez, who has impressed again at centre-half, leaves the field to be replaced by Nathaniel Phillips. Shaqiri sets Origi away and, though the Belgian's shot is saved, Sturridge arrives for the follow-up. The No.15 hammers it home from close range to put the Reds four up. Divock Origi takes the place of Naby Keita for Liverpool, while Kalidou Koulibaly is replaced by Vlad Chiriches for Napoli. Sturridge scurries in behind the Napoli defence but his low shot inside the box is well saved. Mario Rui bursts forward from his own half before letting fly from the edge of the box. Unfortunately for the defender, his attempt skews well wide. Time for a raft of substitutions for Liverpool. 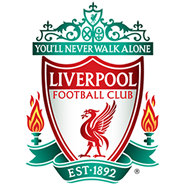 Mohamed Salah, Gini Wijnaldum, Sadio Mane, Andy Robertson and Nathaniel Clyne make way, with Daniel Sturridge, Dominic Solanke, Curtis Jones, Trent Alexander-Arnold and Alberto Moreno entering the fray. What a brilliant finish that is. 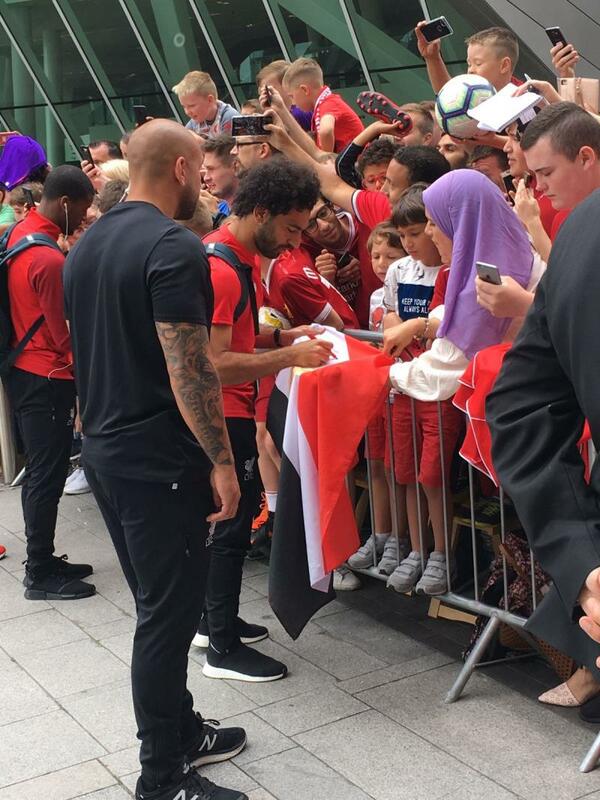 Salah gets above his man and nods down Shaqiri's far-post cross toward Mane, who outmuscles the nearest defender to ensure the ball returns to his Egyptian colleague. From there, the No.11 takes a touch before hammering the ball into the very top corner of the Napoli goal - possibly gratuitously given his proximity to the goal. 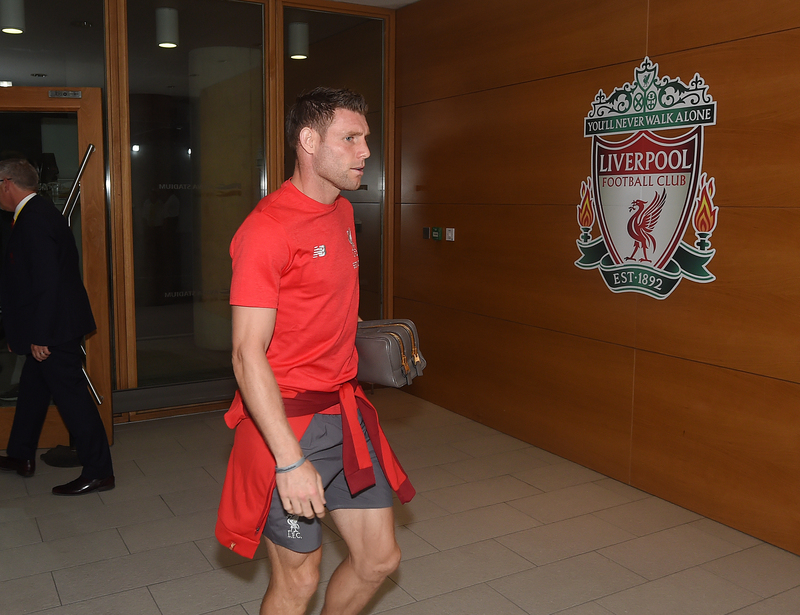 James Milner heads down the tunnel after a clash of heads with Mario Rui. The No.7 will be replaced by Fabinho - hopefully that's just a precaution. Fabian Ruiz attempts to latch onto a ball over the top but Joe Gomez is alert and snuffs out the danger. Moments later, Sadio Mane whistles an effort past the far post after bursting into the box on the left. Napoli get the game restarted. 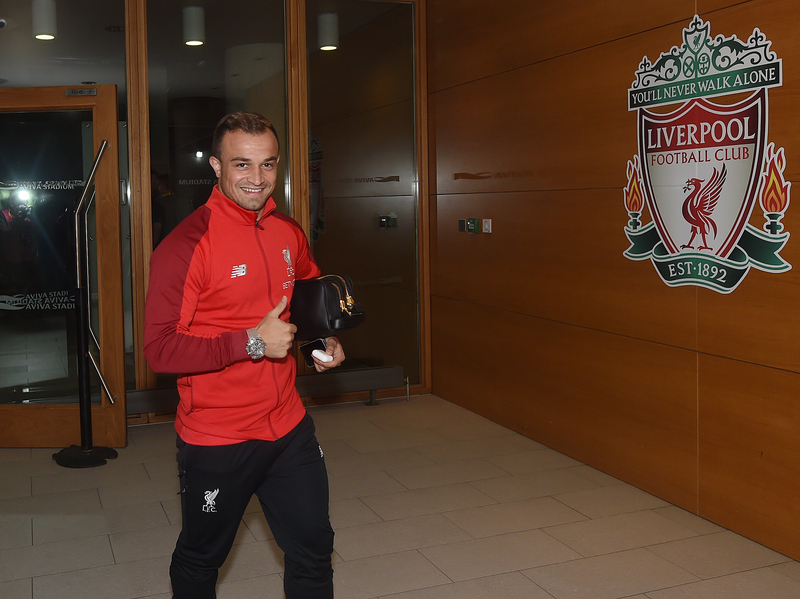 One change for Liverpool at half-time as Xherdan Shaqiri replaces Roberto Firmino. The Brazilian's withdrawal was pre-planned with his recent return to training in mind. Half-time at the Aviva Stadium and Liverpool hold a two-goal lead their performance deserved. It's not an exaggeration to say that the football the Reds played at times was breathtaking - encouraging stuff. Callejon has the ball in the net after rounding Alisson but it's not going to count. The Spaniard is (wrongly) adjudged to have been offside in the build-up and Liverpool get away with one. Salah gets in behind thanks to a marvellous dink over the top from Wijnaldum. Unfortunately, the Egyptian takes too long in deciding upon his myriad options and so Firmino is offside in putting the ball in the net at the end of the move. A brilliant exchange between Firmino and Salah almost sees the latter put Keita in on goal. The football the Reds are playing against a top side here... can the season start tomorrow? Alisson makes his first save in a Liverpool shirt, getting down low to tip an Insigne drive around the post. The Brazilian follows that up with a good claim from the subsequent corner. 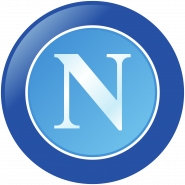 Napoli fashion a decent chance as Arkadiusz Milik gets space in the box to crack off a shot. 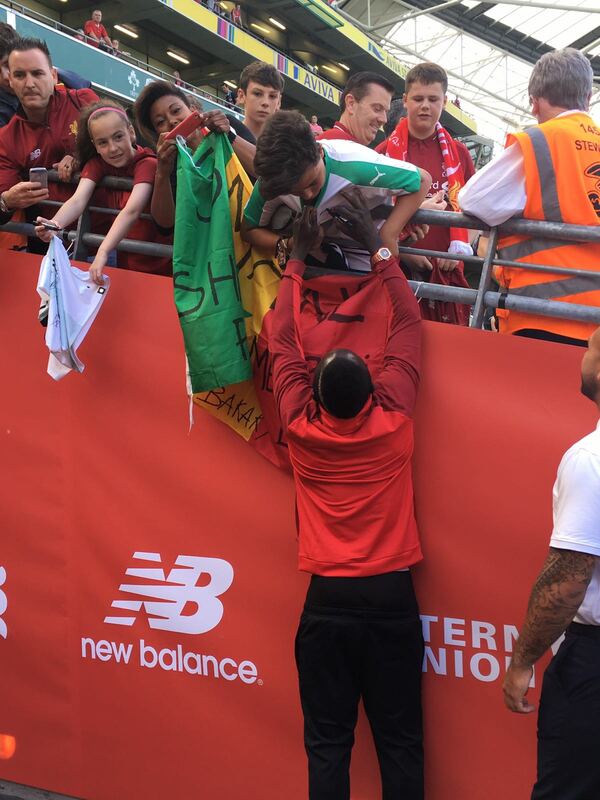 However, Alisson watches the ball fly past his upright and into the crowd. Liverpool are utterly dominating proceedings thus far, with the link-up play between the front three (inevitably) the highlight. Jürgen Klopp will be delighted with how his side is shaping up with a week to go until the new season. Napoli defend a Liverpool corner well but James Milner is on hand to pick up the pieces and send an inswinging cross back into the box. There, Georginio Wijnaldum rises highest to head the ball beyond a sprawling Orestis Karnezis. 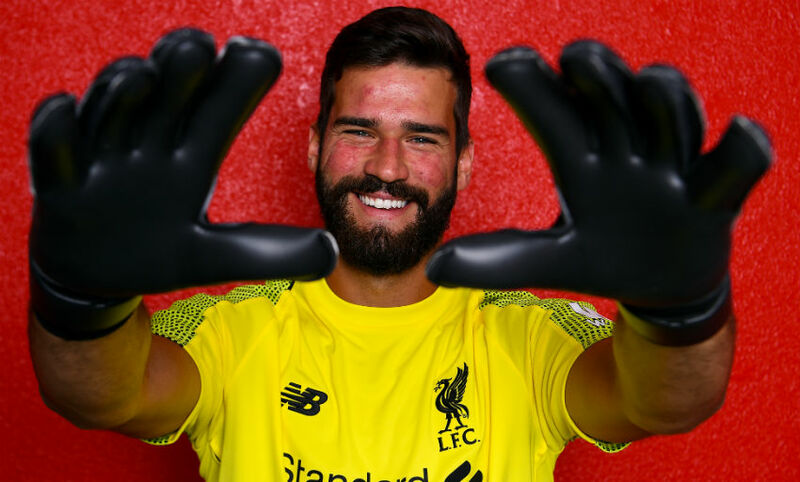 A ball over the top gets Lorenzo Insigne behind the Liverpool defence but Alisson Becker is quick off his line and forces the Italian to skew his finish wide. What a start for the men in purple. Sadio Mane's run into the box is well picked out and the Senegalese shows great composure to turn and pick out the late-arriving James Milner. The No.7 subsequently runs onto the ball and unleashes a perfectly placed left-footed shot into the top corner - fantastic technique. Liverpool get the game under way! 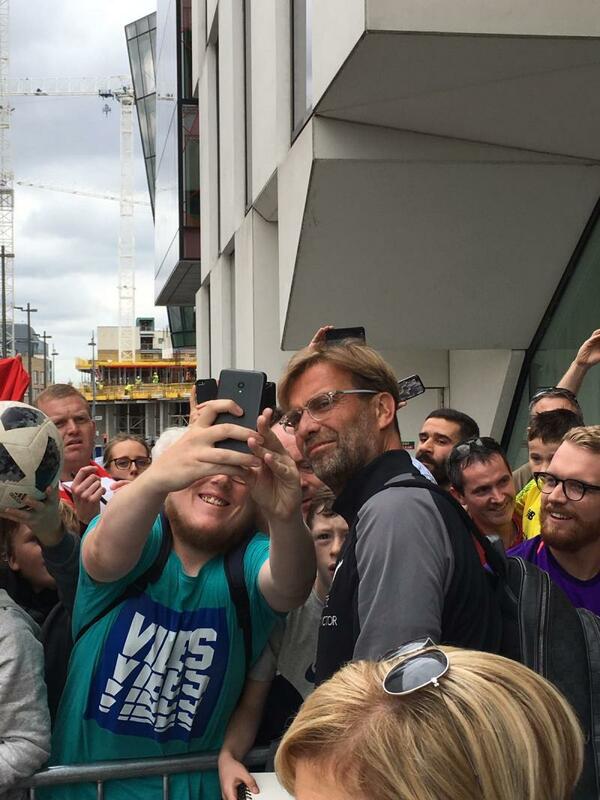 A spine-tingling rendition of 'You'll Never Walk Alone' in Dublin - no wonder the manager is so pleased to be here. 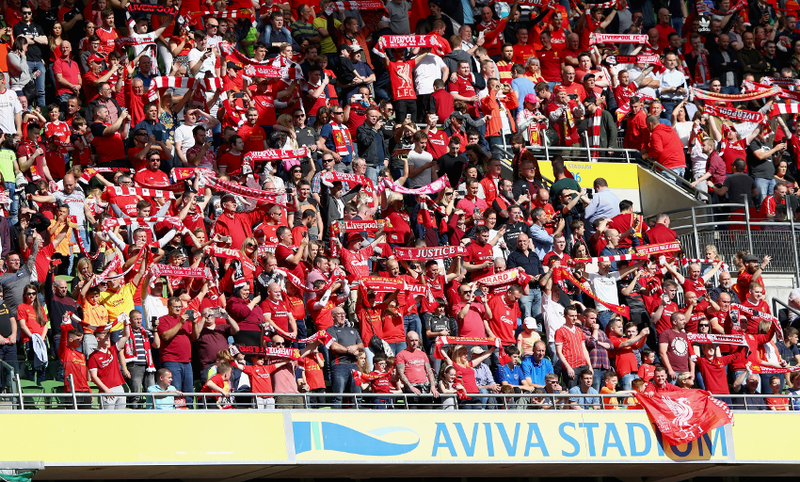 Huge, huge cheers as the Liverpool team is read out here at the Aviva Stadium. Quite the atmosphere building for a pre-season friendly! "Naby didn't play two or three games, Gini didn't play a lot of games – so they start today. Yesterday, Ragnar Klavan had a little – but enough – muscle thing, he cannot play. So Trent will have his first minutes today as well, not from the start. "We still test things, we still try things but we have one week more to find the line-up for West Ham and that's the most important thing." Speaking of LFCTV, our live coverage from Dublin has just started. Want to watch? Here's everything you need to know. 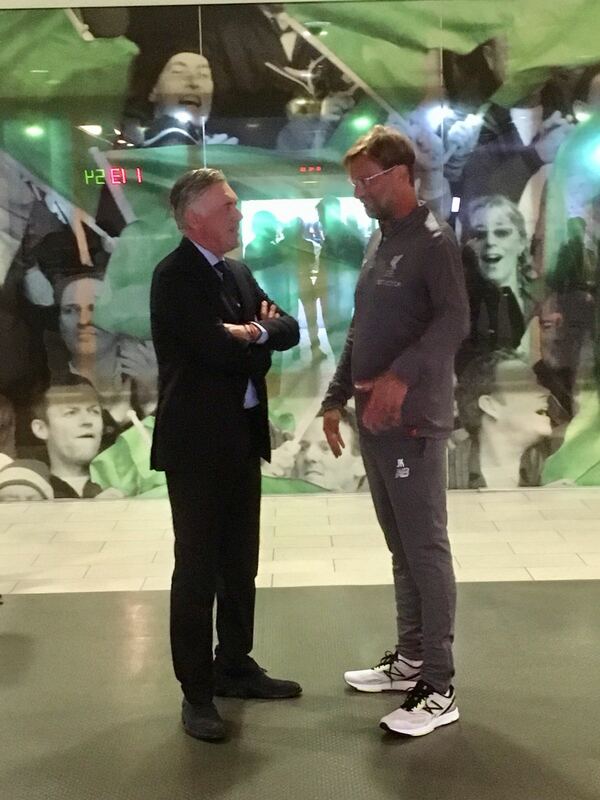 The gaffer, meanwhile, has been having a few catch-ups - with Napoli coach Carlo Ancelotti... and LFCTV. The players have been out to have a look at the pitch and the stadium, as well as sign a few autographs for the supporters already inside the ground. 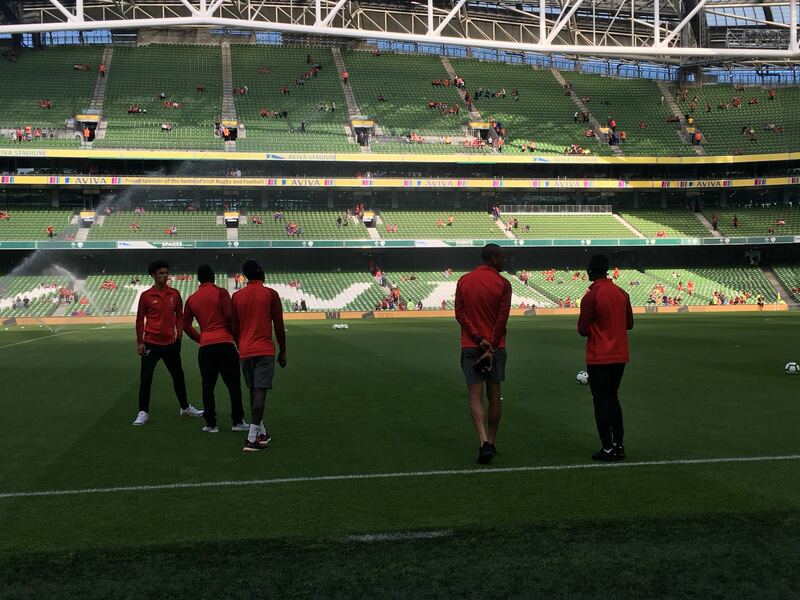 The Liverpool teamsheet is in here in Dublin, and Alisson Becker and Roberto Firmino start for the Reds. 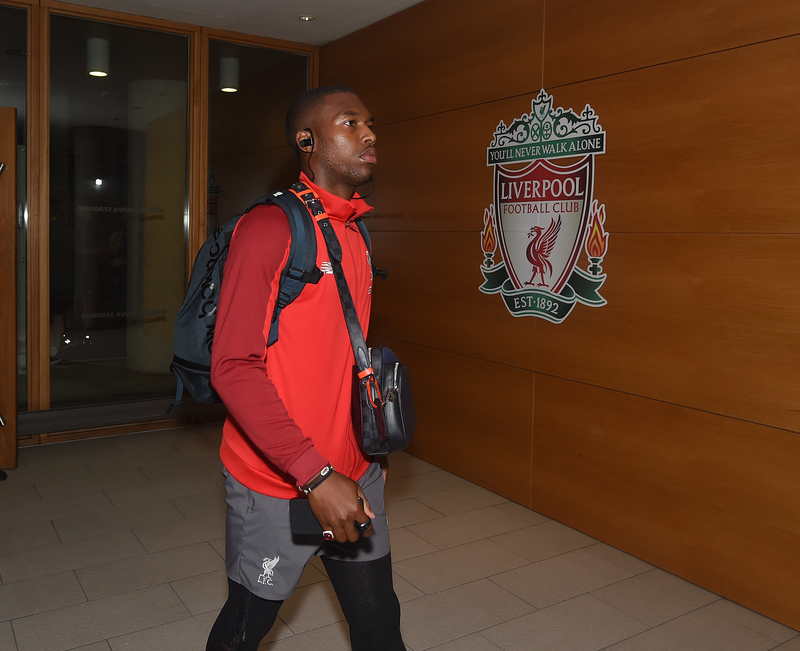 Naby Keita is also back in the XI after a stiff neck caused him to miss the wins over Manchester City and Manchester United in America, while Georginio Wijnaldum starts too. Trent Alexander-Arnold, who began pre-season training in France earlier this week, is named on the bench. Liverpool team: Alisson, Clyne, Gomez, Van Dijk, Robertson, Wijnaldum, Milner, Keita, Salah, Mane, Firmino. Subs: Karius, Fabinho, Sturridge, Moreno, Shaqiri, Origi, Solanke, Phillips, Jones, Kelleher, Camacho, Alexander-Arnold. Muito feliz pelo dia da minha estréia!! Que Deus nos abençoe!! #AB1 #Deusnocontrole 🙏🏻💪🏼🔴 I’m so happy, tonight my first game!! God bless us!! 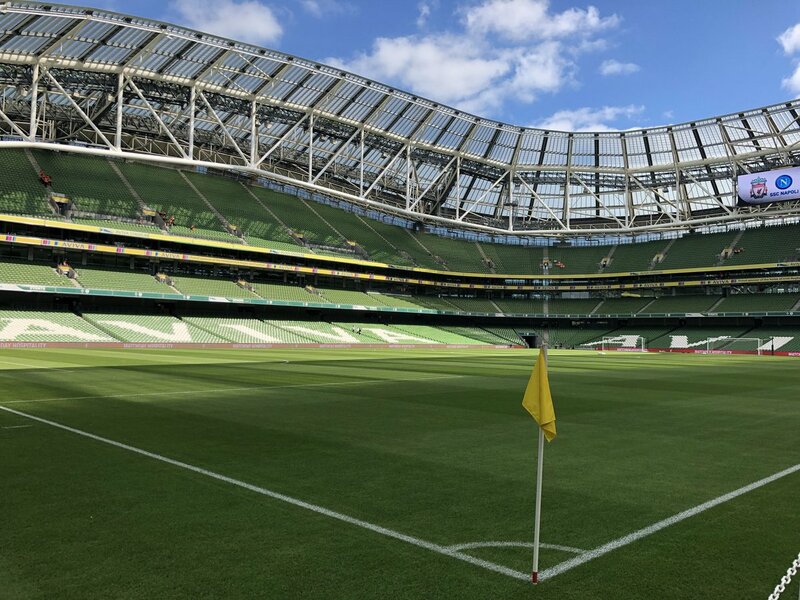 Supporters attending today's pre-season friendly against Napoli are reminded that large bags will not be admitted into the Aviva Stadium. A bag drop service is available at the nearby Sandymount Hotel. Robbie Fowler and Jason McAteer are in Dublin for today's game and first took in some local culture on Friday by learning to play a traditional Irish instrument. The lads are in Dublin and are now enjoying some down time in the team hotel before heading to the Aviva Stadium. Here are some photos of their arrival a short while ago. 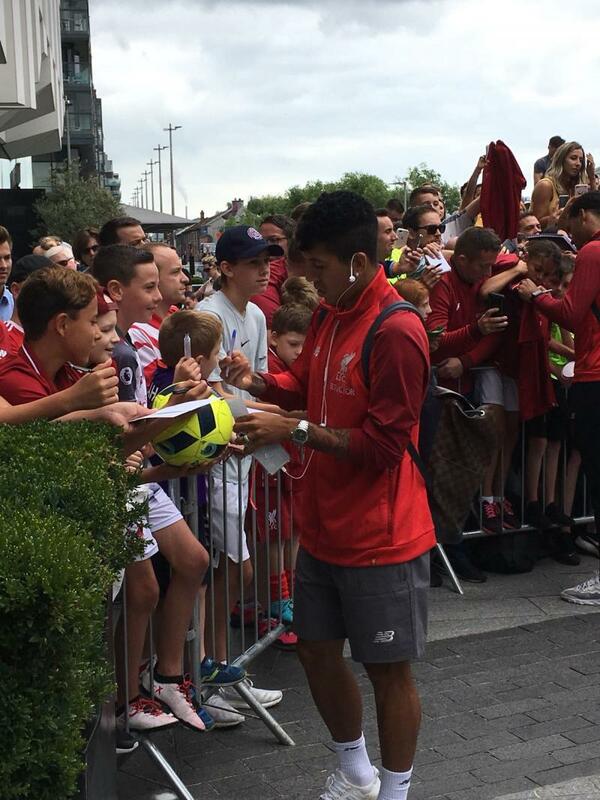 There were plenty of Reds in attendance to welcome them! Whatever happens on the pitch today, facing such high-quality opposition will help the Reds when the Premier League season kicks off according to Robbie Fowler. "When you play the calibre of teams that we've played in pre-season, the [likes of] City, United and now obviously Napoli - who are an excellent team and have been tremendous the last few years in Italy - I think it puts you in a better mindset ready for the Premier League season," he told us in Dublin. 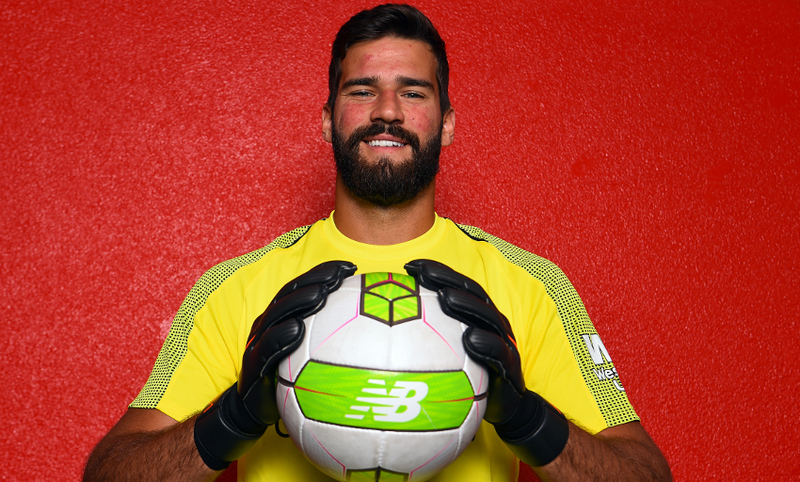 Alisson Becker will wear the provisional squad number 13 for today's match. However, supporters should note that this is an unconfirmed squad number for the Brazil international. A further announcement will be made by the club in due course. 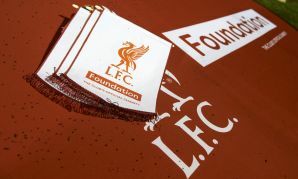 The Liverpool squad have been in Evian, France for a training camp since Monday and fly directly to Dublin this morning. They're scheduled to arrive at around 12.30pm local time before heading to the Aviva Stadium later in the afternoon. 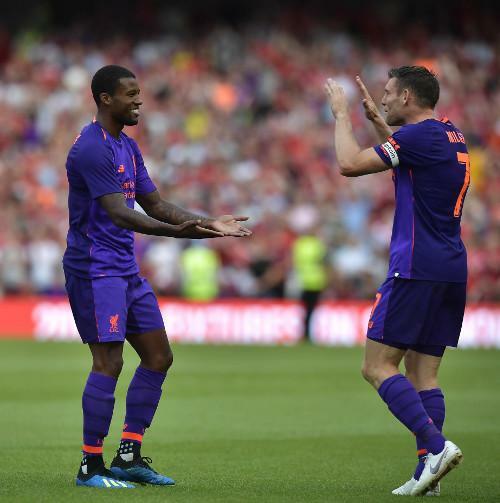 If you need reminding, Liverpool's last pre-season outing ended with a 4-1 victory over Manchester United and Xherdan Shaqiri laying claim to one of the best friendly goals you'll ever see. What to expect from Napoli, then? After 91 points and a second-place finish in Serie A last season, they are under new management with a familiar Reds foe: Carlo Ancelotti. Read our guide to today's opposition here. 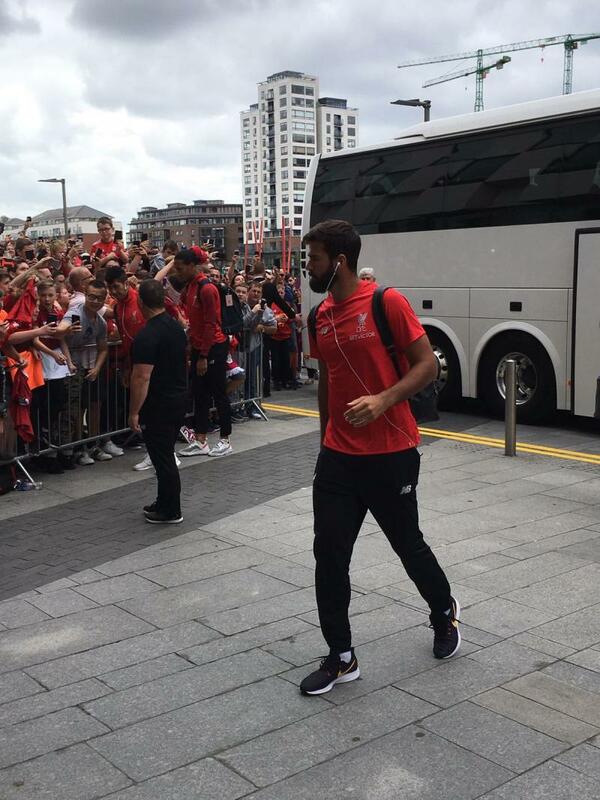 New signing Alisson Becker is in line to make his debut for the Reds against Napoli after reporting for pre-season training earlier this week. 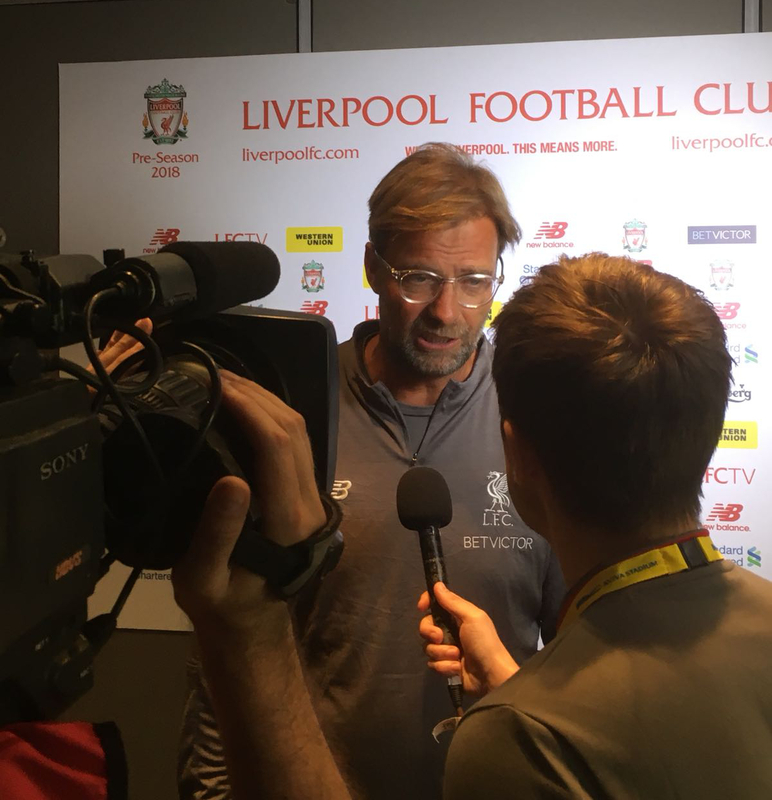 But Jürgen Klopp will be without Marko Grujic, Danny Ings, Adam Lallana and Joel Matip in Dublin. Click here for more details on their absences today. The good news is you can watch this game live with us on LFCTV and LFCTV GO (restrictions apply in Italian-speaking territories). 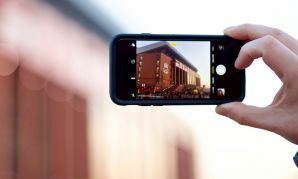 Kick-off is at 6pm BST and our build-up begins an hour earlier - click here for all the details about subscribing and viewing. 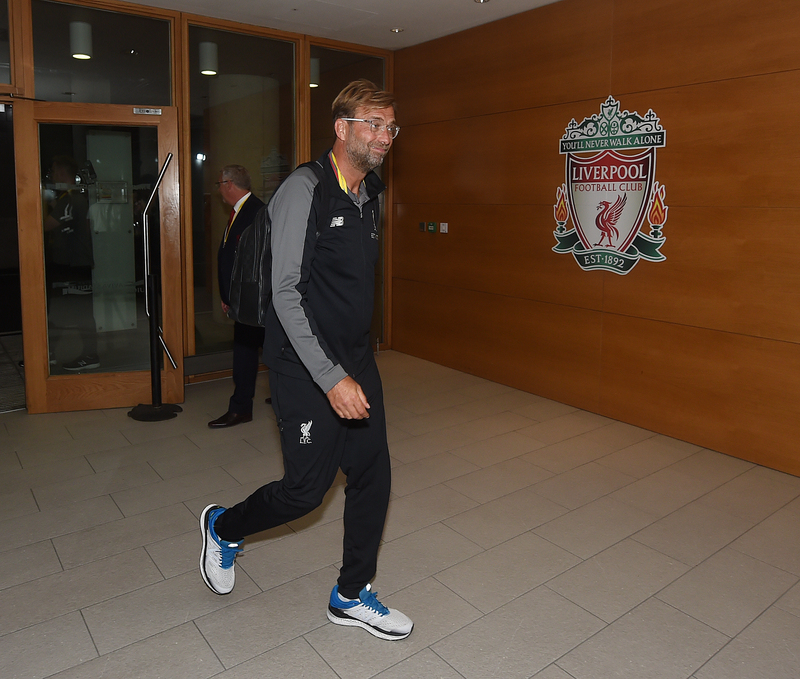 It's pre-season fixture number eight for Liverpool today as they face Serie A side Napoli at the Aviva Stadium in Dublin and take another step in their preparations for the new campaign, which is now little over a week away. Stick with us for build-up, live updates and reaction throughout the day.